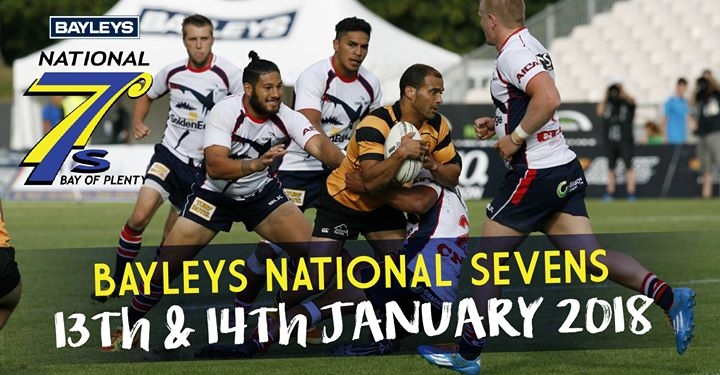 See the best of New Zealand's local rugby sevens teams battle it out. Teams from around the country will be playing in both men's and women's tournaments hoping to bag the big prize on Day 2. Tickets are $15 for adults and just $5 for children per day.